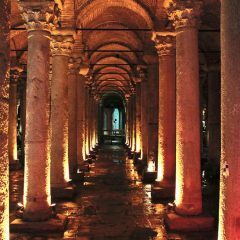 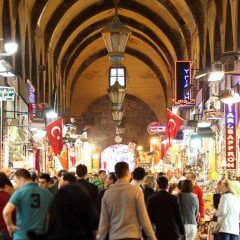 Basilica Cistern (Yerebatan Sarnıcı) is Istanbul’s most unexpectedly romantic attraction which offers an insight into the complicated system that once brought drinking water into Istanbul. 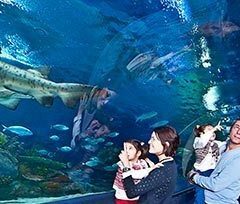 Istanbul SEA LIFE Aquarium, located inside Forum Shopping Mall, has one of the longest underwater tunnels in the world. 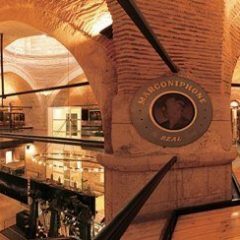 Rahmi M. Koc Museum is features an amazing collection of classic cars, trains, trolleys and planes. 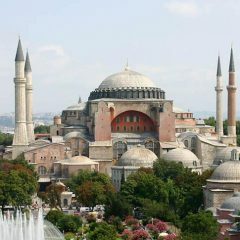 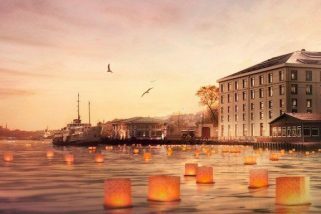 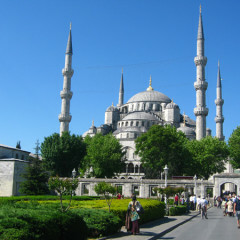 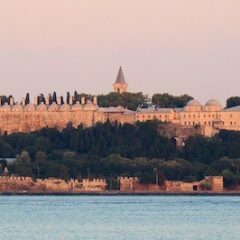 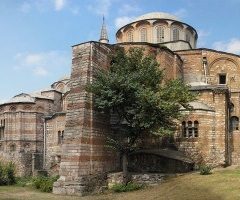 The Kariye Museum in Istanbul among the top 30 must-see museums in the world. 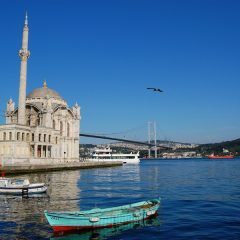 Straddle two continents on a boat tour along the Bosphorus, is a great way to relax and see another view and side of Istanbul. 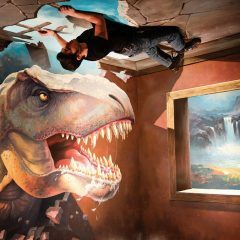 Alive Museum (Canlı Müze) is Europe’s first – and the world’s largest – museum dedicated to trick art, located at Vialand in the Eyüp district and is featuring over 100 three-dimensional image.